bustin’ out ma new kicks! New, as in never used! Bought 2 exact pairs a year ago, S T R E T C H E D the first pair’s lifespan, its usability longer than I should have. Boy, you can sure feel the bounce in these bad boys! 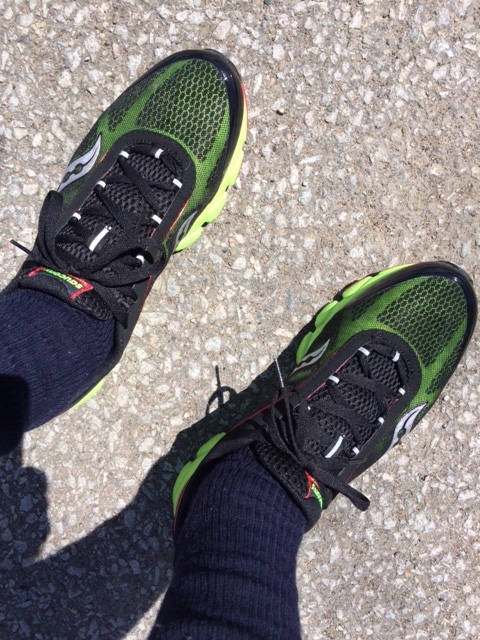 Took ’em out for a quick spin … a few light kilometers, they felt so incredible. 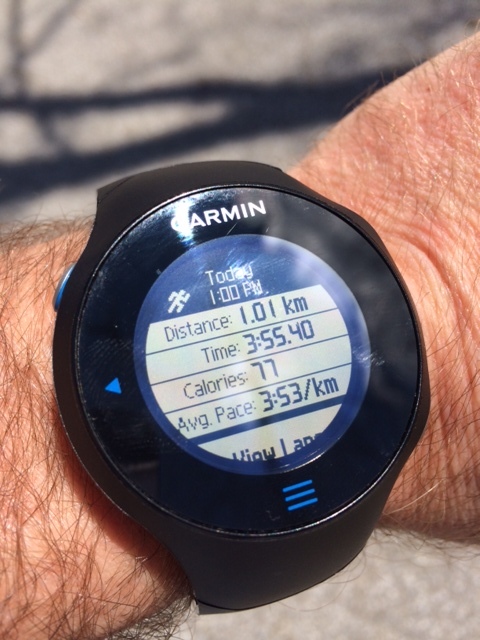 Finished w/ a quick 1K testing them out … I swear, these require NO break-in, none whatsoever. In fact, I’m currently shopping for another couple of pairs, I love them that much. I may be a newbie runner, but I know what works, don’t wanna try experimenting! 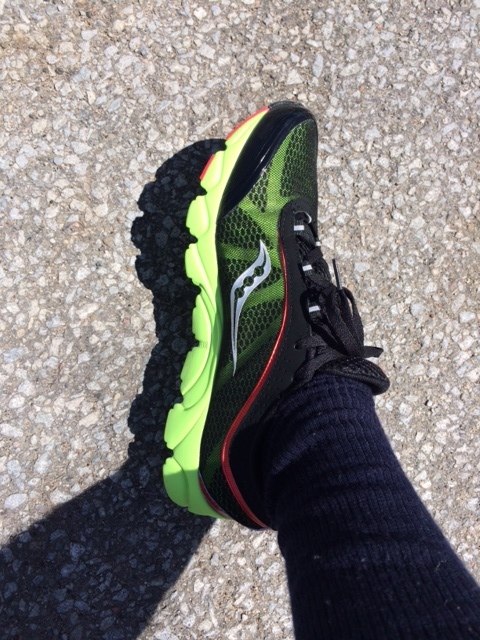 OK, not true, would consider a different model, but it has to be Saucony! Categories: running | Tags: 1K, Garmin, Garmin Forerunner 610, kicks, Saucony, Saucony Virratas, shoes | Permalink. Nice 1K!! I have to do a tryout like that. Cool shoes, I can relate to loving a brand, it’s so hard to switch when something works.